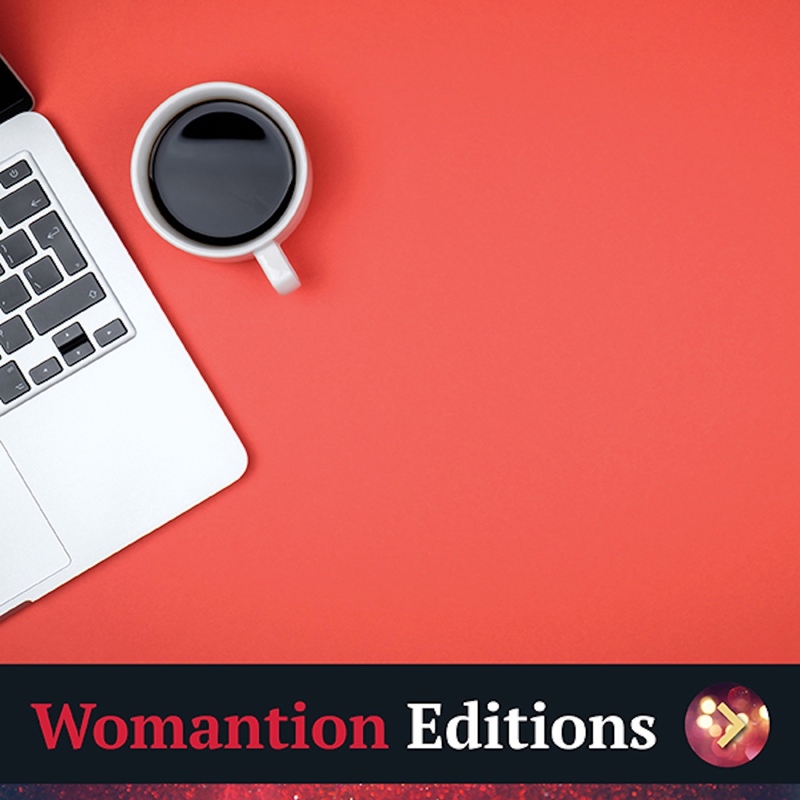 To subscribe to the Womanition E-course Mentorship Program, click the "Subscribe Now" link below. Once subscribed, use your assigned username and password to login below for access to the E-course Mentorship materials. 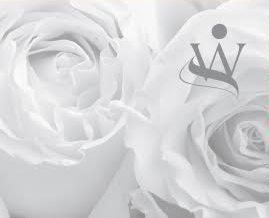 This membership subscription allows you to 6 months of all of our Womanition Mentorship program materials. 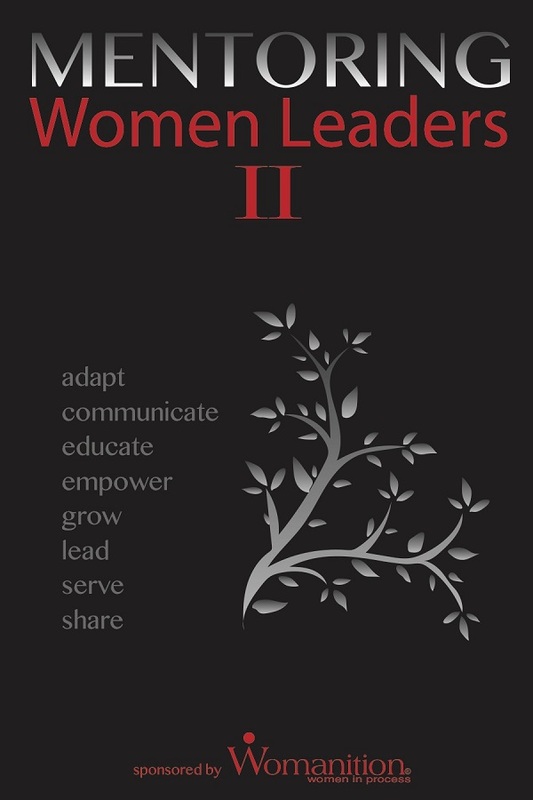 Dorothy Briggs is a name synonymous with the power behind women mentoring women. A driving force in the Albertan business community, this vibrant, dynamic leader has become an undeniable catalyst for women effectively connecting and collaborating for the greater good. 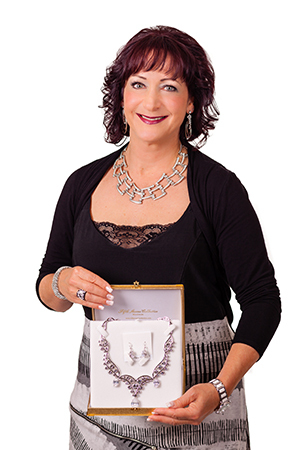 Gifted with an ardent entrepreneurial spirit, Dorothy has received endless accolades for her accomplishments as the founder and publisher of Womanition® Magazine, a venture so successful that it quickly led to an entire network of Womanition Connect Groups throughout the province, uplifting and empowering women in countless communities. Donna’s first vocation was as a registered nurse. Transitioning into financial services in her second career, Donna has, for more than the last twenty years, been a professional independent financial planner. She aspires to educate the public about ethically appropriate financial planning, differentiating her service from just the sale of financial products. Secondly, Donna diligently encourages more women to become financial planners. 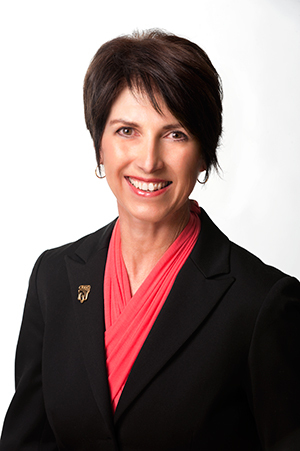 Donna has served on many professional boards, including twelve years on the National Board of Directors for the Canadian Institute of Financial Planners. 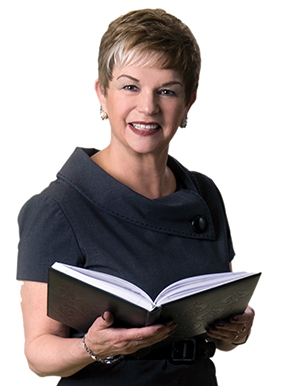 As a frequently sought-after speaker, she has spoken at local, provincial, and national conferences. 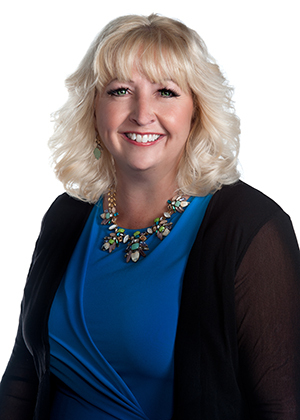 Donna is also a recipient of the YWCA Women of Distinction Award and received the highest marks award in the CFP® program at Grant Mac Ewan University in Edmonton. The 3 Traits of Highly Successful People. Growing up in an entrepreneurial household, Jennifer learned to live and breathe business. She started her bookkeeping training in her mother’s company when she was only 12. There she formed a strong work ethic and developed her talent for speed, accuracy, and insight regarding client files. After two years of science and a year of commerce at Mac Ewan University, Jennifer moved to the University of Alberta, achieving her B.Com, Accounting Major degree at the top of her class. Her CA designation soon followed. 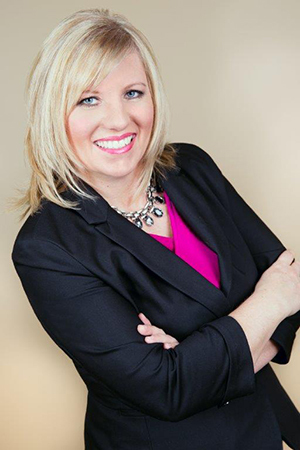 As a consistent high achiever, Jennifer combines her in-depth knowledge of bookkeeping processes with her accounting education and experience. The six partners at her previous firm often expressed appreciation for her ability to accurately and quickly complete complex and difficult files. That, combined with her excellent client relationships, enabled her to move quickly from articling student to accounting associate to manager. Jennifer’s enthusiasm for fitness shows up at the gym where she trains as a runner. She enjoys movies and reading in the winter and the golf course in the summer. She also loves the theater and live music. When she was only six, she sang the Canadian national anthem at an Edmonton Oilers hockey game. Patti-Lou Cumby owns Patti-Lou Cumby Insurance Brokers Inc. This is a full-service brokerage offering the following types of insurance: personal auto and home, commercial auto and commercial property. They also offer life insurance, critical illness, disability and travel insurance. Patti-Lou is originally from Newfoundland and moved to Edmonton when she was 21 years old. She has lived in the Edmonton area for over 20 years. She is married and has two children. Patti-Lou graduated with honours with a Diploma in Business. She has worked in the insurance industry for over 20 years. She holds the highest level of licensing with the Alberta Insurance Council which is a Level 3. 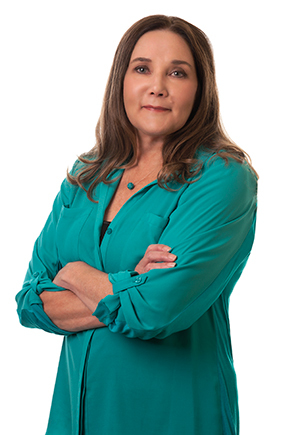 Patti-Lou holds a general insurance license, a life insurance license and an accident and sickness license. She has worked for many of the large name insurance companies for 18 years and has owned her own brokerage for the past 5 years. Every year, Patti-Lou completes many insurance courses to comply with the Alberta Insurance Council's requirement to complete continuing education credits. However, Patti-Lou is always striving for higher levels of education to make sure she is keeping up with the latest changes and coverage, ensuring that she is advising her clients properly. One of the courses she has completed is the 40-hour commercial course called “TIPS”. Patti-Lou enjoys volunteering her time and giving back to her community. She has been a Girl Guide leader for over 8 years and really enjoys working with young girls and teaching them leadership qualities. 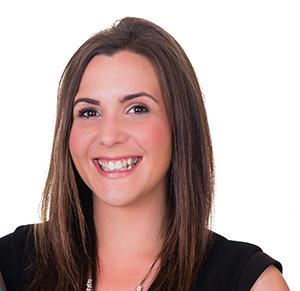 Patti-Lou believes very strongly in treating each client with respect and building a very strong working relationship with each client. She lives by the motto “Insurance with a personal touch”. She believes that each client should be treated fairly by an insurance company. If you are having difficulty with your claim, she will get involved in the claim process and fight for you! Small in stature, but mighty of heart, when the unstoppable Barbara Steckly sets her mind to achieve an objective, it’s a done deal! Unafraid to put it all on the line to realize her dreams, this ambitious small-town farm girl outstripped her modest rural roots, turning a talent for numbers, into the uniquely designed, woman powered, high-level bookkeeping empire, “Preferred Client Services”, known for its miracle-working contributions to clients’ overall success. A strong advocate for mentoring, Barbara has capitalized on the concept to successfully enhance the lives and the livelihood of countless staff members as well. Out there making a positive difference, Barb Steckly is the brilliant bookkeeper who cares. Linkedin, in just ten years, has become the world's largest network for business and now has over a quarter of a billion users. Facebook is about your social life, while Linkedin is the equivalent for your work. Forbes magazine states that Linkedin is now "far and away, the most advantageous social networking tool available for anyone in business." Most people, however, struggle to come to grips with how everything works, how to create effective profiles, and how to fully utilize the powerful search tools and applications. This vivacious, enthusiastic and intelligent entrepreneur, Christine Till, has 20+ years of marketing background in the hospitality industry, senior care industry, and business management profession. 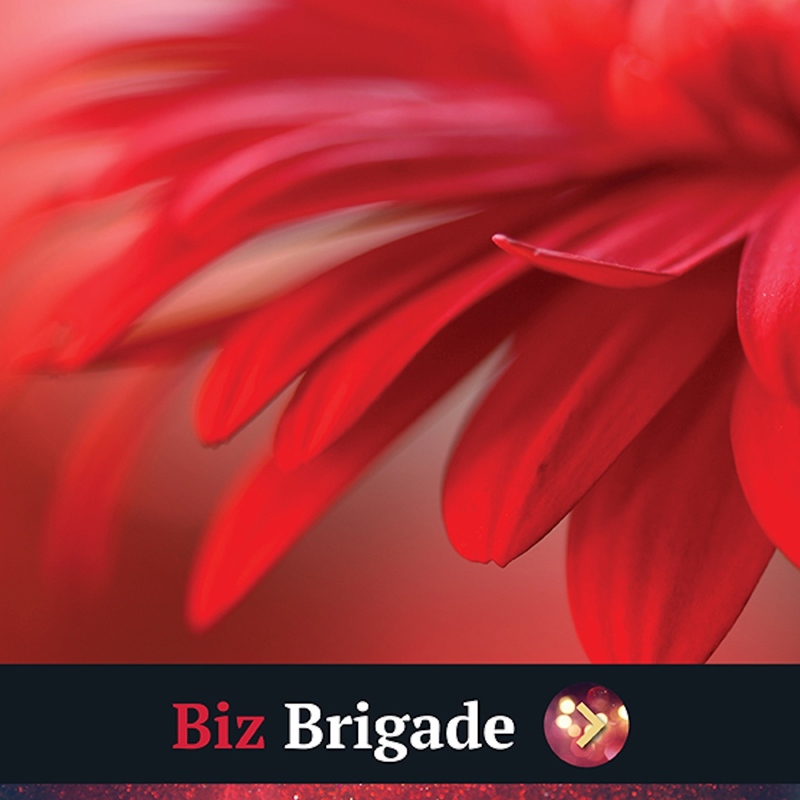 She brings to your modern business theatre a wealth of knowledge, experience, and expertise in marketing. She is known for her unique relationship marketing approach through internet radio, commonly known as podcasting. She also teaches how to use Linkedin to build connections with key people for your business, and looks for people who want to be different in their business through the use of podcasting. Christine specializes in podcasting and public speaking, teaching people how to use podcasting to build relationships with their clients. Talented connector of people and businesses with what they need and want. Talented entertainer of Seniors groups. 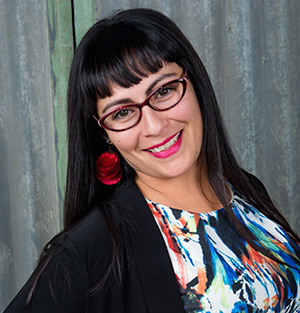 With a background in training and an MBA from the University of Calgary’s Haskayne School of Business, Dafne is an exceptional business strategist and marketer. Dafne brings almost 2 decades of entrepreneurial experience to help support both small- and medium-sized businesses. Her expertise lies in creating strategic roadmaps for companies to grow their business through unique marketing approaches. Dafne first started creating systems during her role as a Business Development Manager for a corporate travel agency who had just entered the North American market. The materials and systems worked so well that they were implemented across all divisions in North America. Along with her business partner, Dafne’s company, Spartan Spark is an advisor for the federal National Research Council, and the provincial Alberta Innovates Technology Futures, where they are brought in to advise companies under 5 Million dollars on how to grow their business by using technology more effectively. She uses that same approach with small business owners and entrepreneurs, by showing them how to leverage all the knowledge they have and use technology to their advantage. 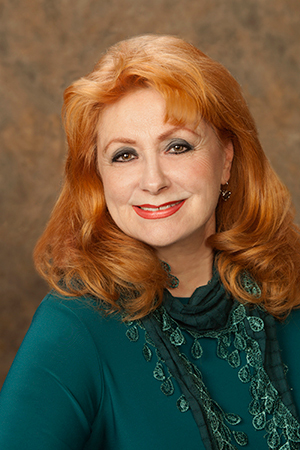 Extremely involved in the community, Dafne is on the board of several non-profit organizations. She leveraged Spartan Spark’s software and her marketing knowledge to aid in fundraising for the 2010 devastating earthquake in Chile, as well as conducted a successful fundraising campaign for the Alberta Floods in 2013. Every year Spartan Spark picks a different charity to help, or entrepreneur to support, by sharing their software and expertise to benefit the community. Looking for inspiration?! You are about to hear from the right person! Darlene Schindel is all about INSPIRATION! She is using her life to spark a fire within all those she is in contact with to be ALIVE and living a life of PURPOSE, PASSION and POSSIBILITIES. Darlene is a Registered Nurse, having practiced in Neuroscience throughout her career. She has extensive experience in healthcare leadership, project planning, and change management and is a Certified Professional Coach. Her current work as a transformational leadership coach and mentor is dedicated to supporting healthcare professionals, especially nurses, working in a complex system. She truly is “the nurses’ nurse”. 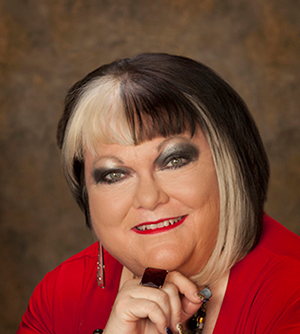 In 2013, Darlene received the Alberta Medical Association Medal of Honour for her work. Her strong belief is that only by thinking creatively and working collaboratively will we transform the problems of today for healthier, happier futures tomorrow. Rita-anne Fuss, a bonafide sales dynamo, is an entrepreneur and relationship builder, empowering others to succeed in business and life. Growing up as an only child wasn’t always easy, especially since her family moved fourteen times! Her loving parents were a positive influence in her life, teaching her to embrace change, to fearlessly try new things, and to always find the positive in every situation. She began working with autistic, behavioral and hearing impaired children as a special needs assistant with the separate school board. She took a deferred salary leave and backpacked on her own for four months through Hawaii, Australia, New Zealand, Fiji and the Cook Islands. On her twenty-third birthday, she was in Cairns, Australia flying in a glider doing loops and barrel rolls! She is currently a Lieutenant with the Reserve, and while working with Army and Air Cadets, received a Gold Duke of Edinburgh Award from Prince Phillip. A whole quarter-century old, she married her wonderful husband, and just three months later, chanced upon what was to become her life’s work and certainly her biggest passion. That’s when she heard about a Moose Jaw, Saskatchewan-based company called Fifth Avenue Collection – Beautiful Jewellery. Crediting her parents for her strong work ethic, Rita-anne tripled her previous full-time income in her very first year with this Canadian-based company. Since then, the dedicated couple have never looked back amassing, quite literally, trophy cabinets full of top sales recognition awards, including an entire “plantation” of 27 Swarovski Crystal pineapples signifying number one sales in the country…27 times! The key to all this phenomenal success, Rita-anne attributes to effective relationship building, an unflagging positive attitude, and just being plain old downright “liked”. 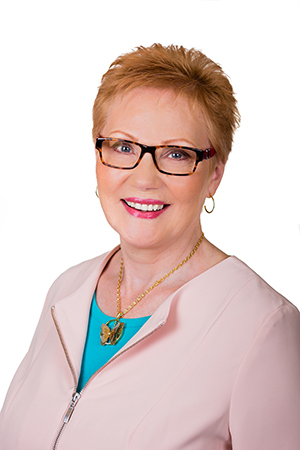 Rita-anne will be sharing what she’s learned over the past 27 years in a home-based business and ten principals to success in your life and business. Zandra Bell stands for bringing “joy to the job”. 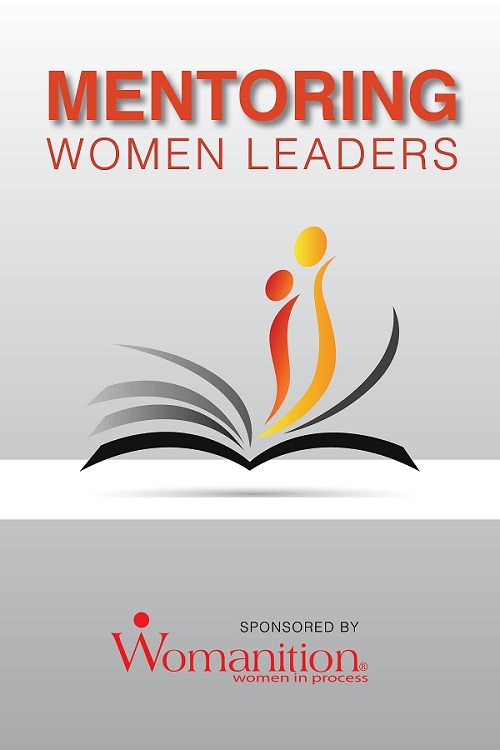 A renowned motivational humorist and author of the comedy book, “Musings From A Modern Middle Aged Wild Wisewoman,” this award-winning wordsmith creates inspirational hilarity customized to her clients' specific objectives: presentations designed to make an enduring, uplifting difference in their workplace. Flavoured with the true essence of corporate reality, her comedic keynotes are, unquestionably, the superlative solution to overcoming today’s typical stress and overwhelm. Laughing at the negative while embracing the positive raises worksite morale and maximizes employee engagement, thereby boosting staff productivity which ultimately results in a better business bottom line. As one of her countless corporate testimonials puts it, “Zandra Bell is face-hurting funny”. A successful marketing mentor, as well, Zandra combines her prodigious creative talents to school entrepreneurs in what she describes as the art of “Ingenious Business Revitalization.” Acting as an objective advisor, this savvy innovator works with her coaching clients to better align, fine-tune and, most importantly, monetize their business in all its aspects, sharing astute insights on client attraction that owners are often too involved in their operations to initially realize. Your business and Zandra’s imagination together…the possibilities are endless! 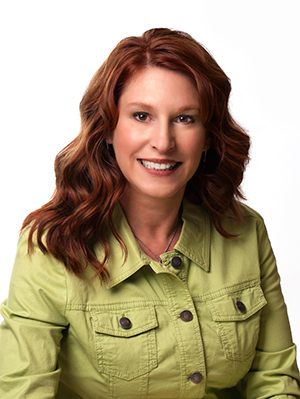 Deborah is the director of Healing Heart™ Wellness; she's a Holistic Health Practitioner, Mentor, Writer, and Speaker. As a Holistic Healer, Deborah works in conjunction with other health practitioners, such as Naturopaths, Osteopaths, and Chiropractors to help solve specific and challenging issues for their clients. When treatments hit a plateau, they are referred to Deborah to get to the root of the problem. Her unique holistic training, intuitive abilities, compassion, integrity and sometimes a dash of humor, help people get to the core of what is energetically causing their health issues and consequently guides them to begin the healing process. Lil Lezarre started on her journey of self-discovery back in 2002 when she left her controlling marriage. At age 38, it was the first time in her life she made the decision and had the freedom to work on herself. Fast forward to today, Lil has discovered her purpose, and that is to help others rediscover themselves. In 2010, she started her own bra shop as a side business while working at a full-time job, and in 2014 she left her full-time job to fulfil her dream of franchising ‘Tender Loving Cups’ so every woman had access to properly fitting affordable bras in a comfortable setting, either in Lil's private shop or in the comfort of a woman's own home. Loving the experience of changing women’s lives by getting them into the right bra, providing bras that weren’t painful and leaving marks, Lil enabled women to say WOW when they looked in the mirror, boosting a woman's self-confidence. Lil started on her journey of helping others from the inside. 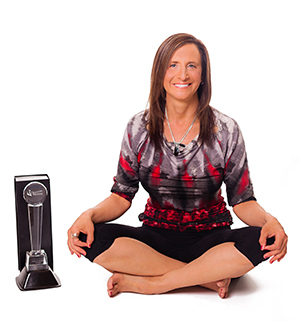 She is a now a meditation teacher, Reiki practitioner, transformation guide, entrepreneur, co-author of eight bestsellers, and a professional speaker. She knows what it takes to have success on the inside, and in this e-course, she is going to share a very important tool that has helped her with her success both on the inside and outside. Today, Lil lives pretty much a stress-free life and ‘that’ she attributes to meditation. She is going to share with us her ‘Intro to Meditation’ course which explains what’s happening in our mind and what that’s doing to our bodies. Sandy Fisher leads from the heart, and success has no choice but to follow. After working for 2 financial institutions for over 24 years, she decided to go out on her own and started Verico iMortgage Solutions. 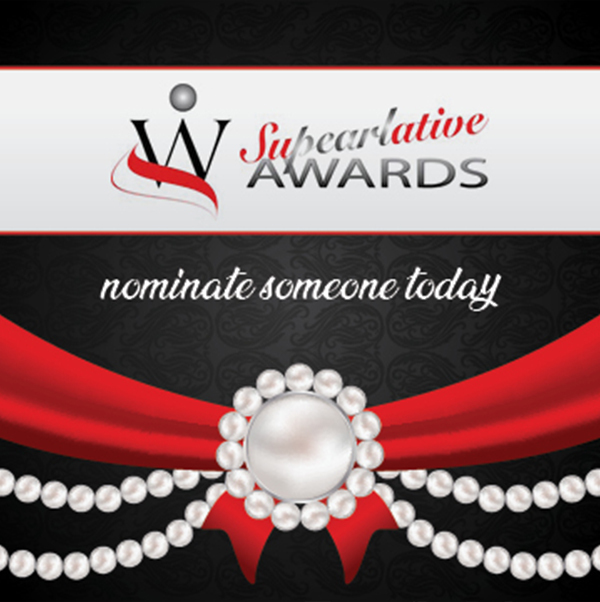 This smart and savvy mortgage expert, broker, and owner of Verico iMortgage Solutions is a mentor to a team of more than a score of successful mortgage specialists, and will readily admit she “just loves people.” This is undoubtedly the key to her longevity in such a challenging industry along with her enviable work ethic and ‘never give up” perseverance. Of course, it doesn’t hurt that she typically saves her clients thousands in interest! An avid advocate for lifelong learning, Ms. Fisher certainly has her priorities straight. Focusing first on people’s needs, this dynamic self-starter has a rare talent for simplifying the fast-paced, multi-faceted complexities of home financing, thereby including the homebuyer in every step of the mortgage process.